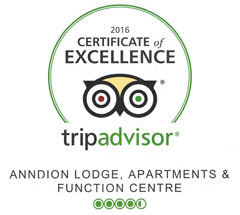 Kia ora, let us welcome you to the Anndion Lodge & Motel Wanganui. 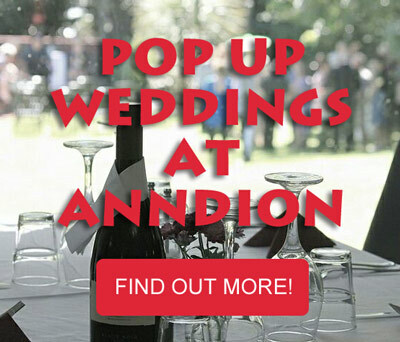 We would like to invite you to experience the unique hospitality the Anndion Lodge is renowned for – with our diverse range of affordable motel accommodation options and conference facilities, we are more like a Travellers Resort than just a room for the night. Located on the banks of the Wanganui River with stunning river views we offer genuine kiwi hospitality to make you feel right at home. 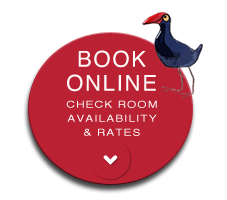 Come and enjoy one of the best Wanganui Motels! Our Motel offers you quality and affordable accommodation for business or pleasure, whether you are a corporate traveller, or business rep, family, holiday backpacker, or an overseas guest looking for a boutique weekend bed and breakfast room. Our Motel is the ideal home base for tradies or workers needing accommodation in Wanganui, with options of full in house catering available and fast reliable WIFI. Ask us about our ‘long stay’ options available for guests. Whatever your requirements or budget, be it a backpackers room, contemporary motel suite, or large family suite, the Motel has a unique range of accommodation options that’s sure to suit. 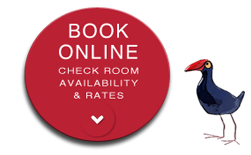 Book us for golfing trips, sports teams, wedding venue or family group functions – experience the convenience of having everyone stay together at the same premises! Anndion Lodge can be booked exclusively for special functions, conference venues or private staff groups; be it a management workshop, or corporate business events – with 21 rooms, including 11 ensuite motel studios and the ability to accommodate up to 54 guests in a spacious, upmarket and homely environment with a pool, sauna, spa pool and conference facilities. Base yourself at the riverside Anndion Lodge in one of our self contained family suites to explore the greater Wanganui district or the Whanganui River Valley. Take in The Village of Jerusalem (Hiruharama) made famous by Mother Mary Aubert (whose Catholic mission remains there today), and poet James K Baxter, then on to Pipiriki the gateway to the Whanganui National Park. Enjoy the Ski Season – the Motel is an excellent choice of holiday accommodation for a group wishing to enjoy a day skiing on the Whakapapa or Turoa ski fields on Mt Ruapehu as well as taking in the sights of the region then returning to relax in the sauna or spa.